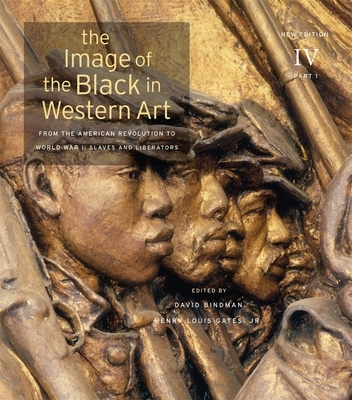 In the 1960s, art patron Dominique de Menil founded an image archive showing the ways that people of African descent have been represented in Western art. Highlights from her collection appeared in three large-format volumes that quickly became collector's items. A half-century later, Harvard University Press and the Du Bois Institute are proud to publish a complete set of ten sumptuous books, including new editions of the original volumes and two additional ones. Slaves and Liberators looks at the political implications of the representation of Africans, from the earliest discussions of the morality of slavery, through the rise of abolitionism, to the imposition of European imperialism on Africa. Popular imagery and great works, like Gericault's Raft of the Medusa and Turner's Slave Ship, are considered in depth, casting light on widely differing European responses to Africans and their descendants. David Bindman is Emeritus Professor of the History of Art at University College London. Henry Louis Gates, Jr., is Alphonse Fletcher University Professor and is the Director of the W. E. B. Du Bois Institute for African and African American Research at Harvard University.